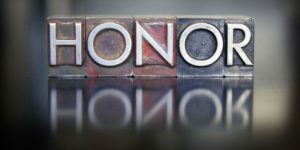 Should we Honor the Lord with Our Actions? With so much emphasis on grace these days it seems like talking about God’s commandments or laws has become a distasteful conversation in the church. With the subject rarely being brought up it has become ever more rare that people know what the Bible has to say about what is right and what is wrong. You’d be hard pressed to find churches dedicated to Holiness and Biblical morality. But we need to ask ourselves if the Bible spent so much time defining the rules, doesn’t that imply that they mattered to God? And if they mattered to God, then doesn’t that imply that we should observe them? 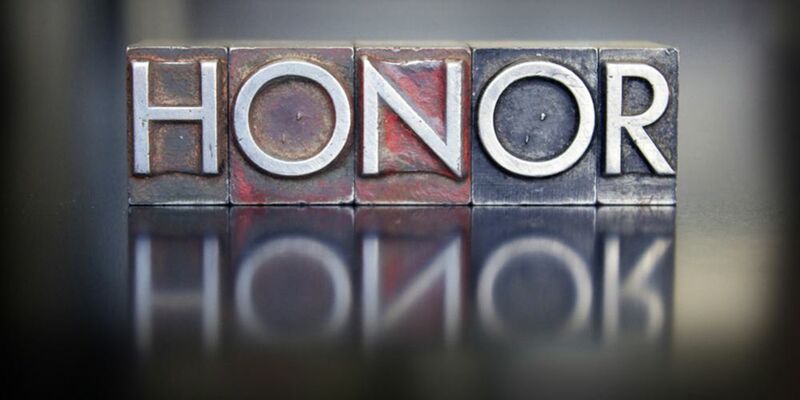 So if we truly seek to honor the Lord in our lives then shouldn’t we seek to honor Him with our Actions? Pastor Brad lays a foundation to understand why we should get to know God’s commandments and what happens when we begin to live by them.